Capital Region Midwives (CRM) believe that pregnancy is a state of wellness and support a woman centred, holistic approach. They encourage women to be fully involved in all aspects of their pregnancy and birth decision making. They respect women as the primary decision maker in their pregnancy journey. 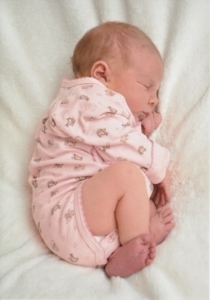 CRM offer a personalised professional midwifery service across the full scope of midwifery practice. CRM only employ skilled practitioners endorsed and notated with Australian Health Practitioner Registration Agency.